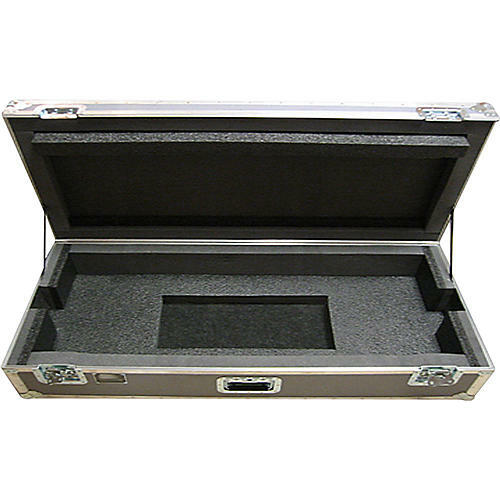 Designed by Keal Cases, this touring case was specifically designed for owners of the NeKo Keyboard Production Station. It features tough multiply wood construction with polypropylene exterior, tongue & groove extrusion aluminum valance, and reinforced ball corners. The keyboard case has recessed, zinc-plated hardware; heavy-duty recessed wheels; spring-loaded, heavy-duty handles with rubber grip.